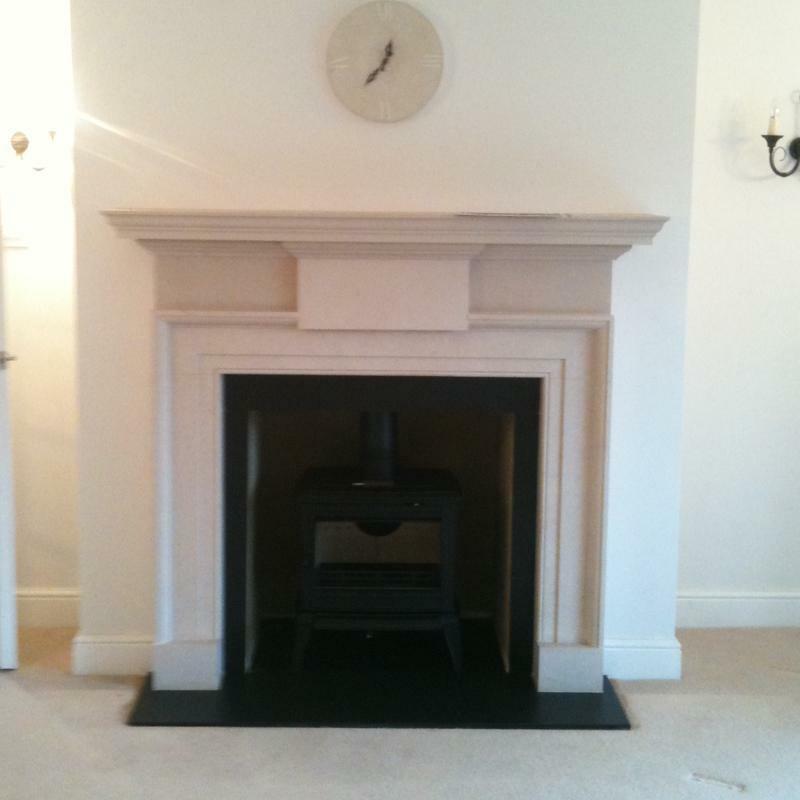 Chimney Lining in Northwood , HA6 1BA. 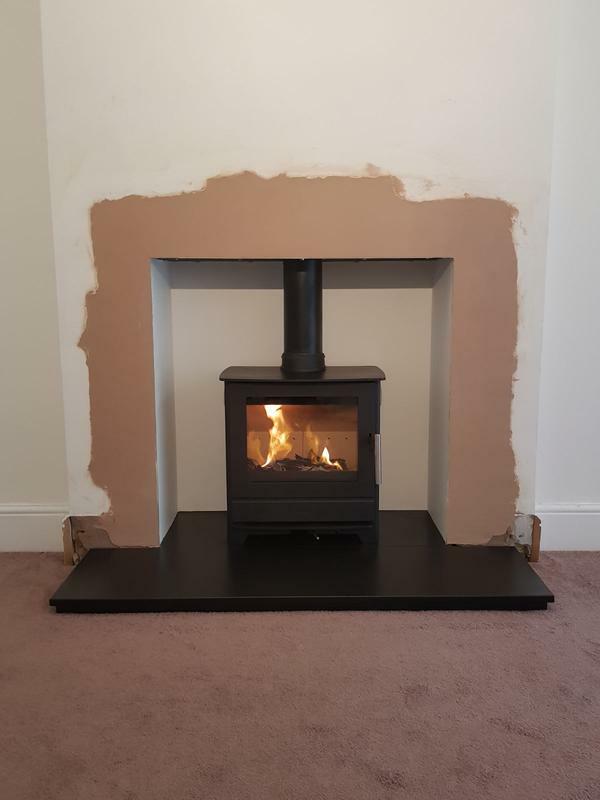 Covering NW London including St Albans, Amersham, Rickmansworth, Chorleywood, Gerrards Cross, Harefield, Ruislip, Pinner, Stanmore and Barnet for chimney lining, stove and fireplace installations. 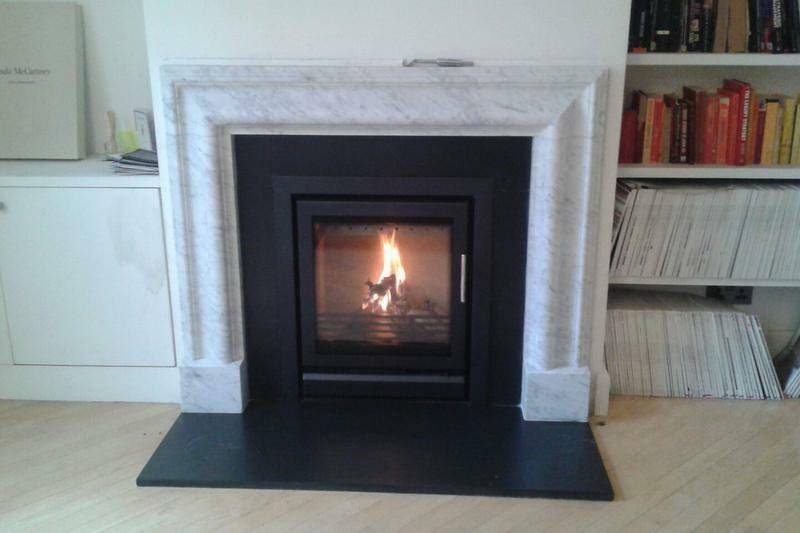 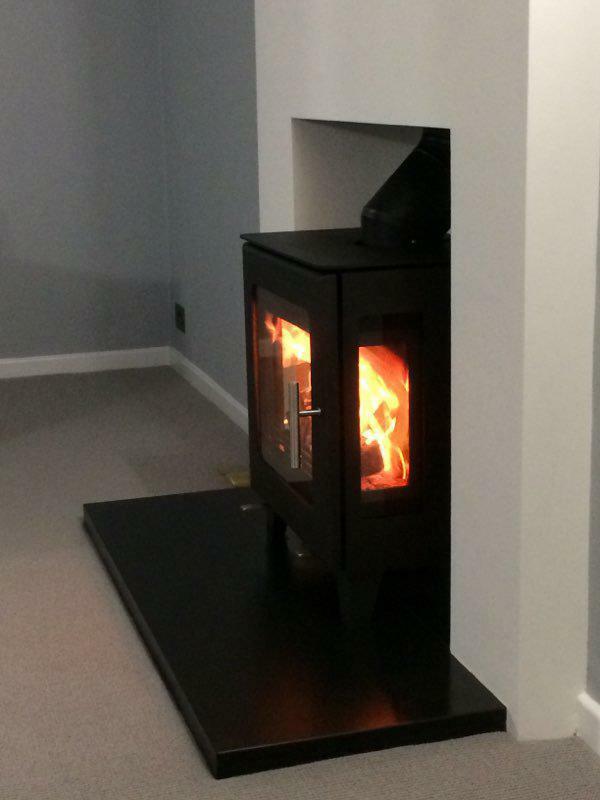 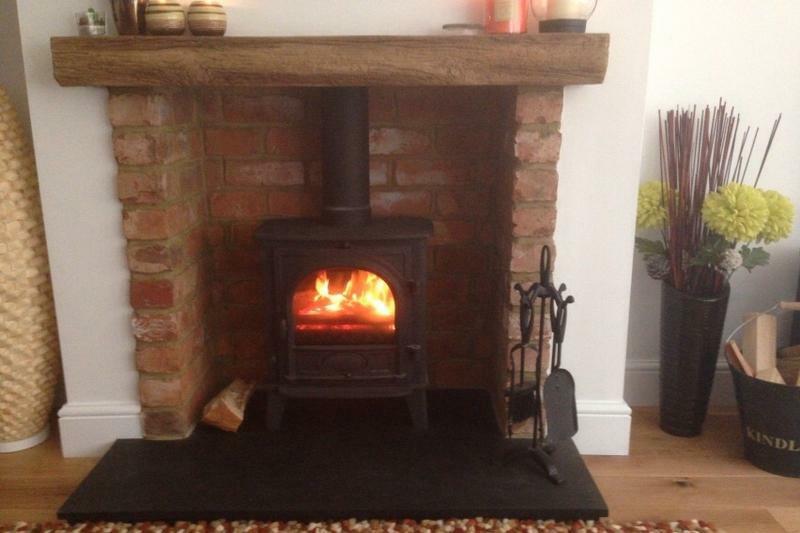 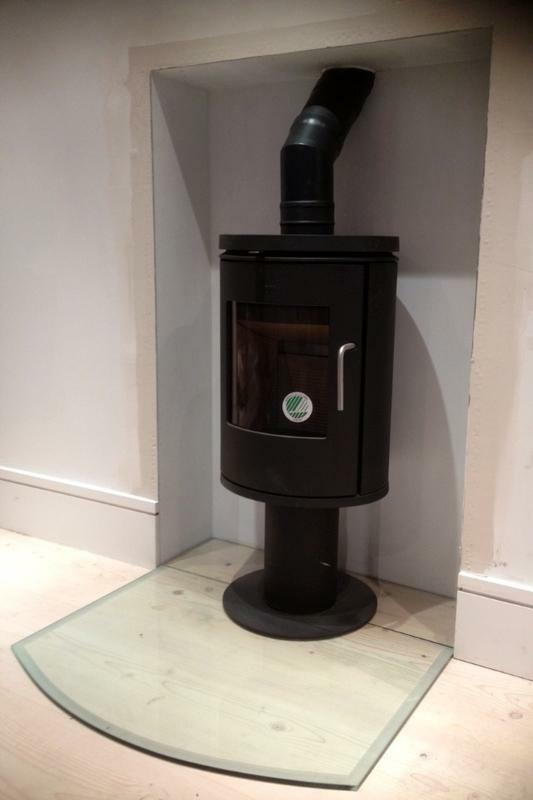 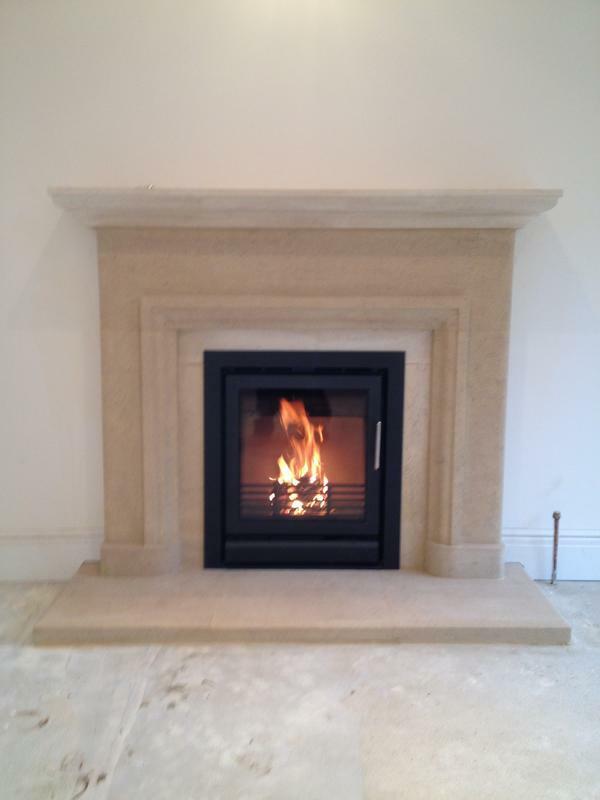 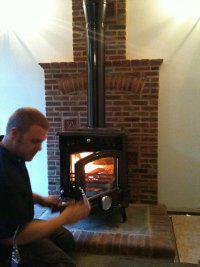 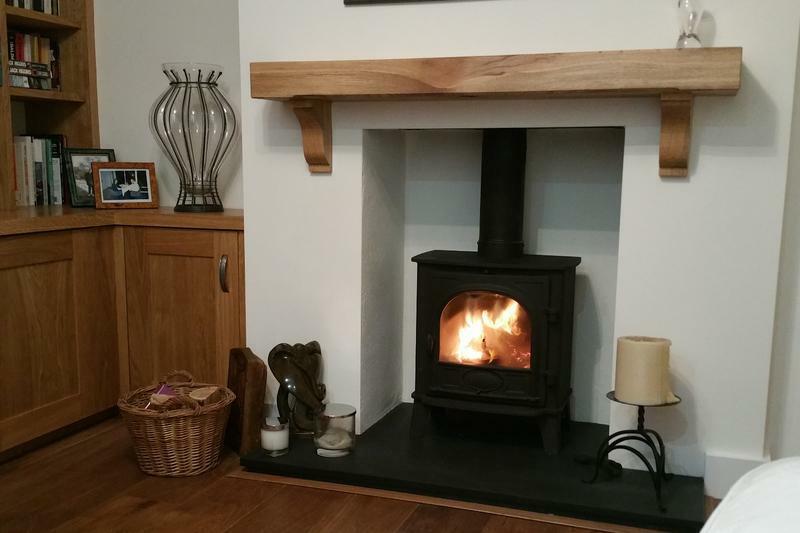 Just Fit Fires / Woodchuckers are based in Northwood, North West London, which borders Hertfordshire. 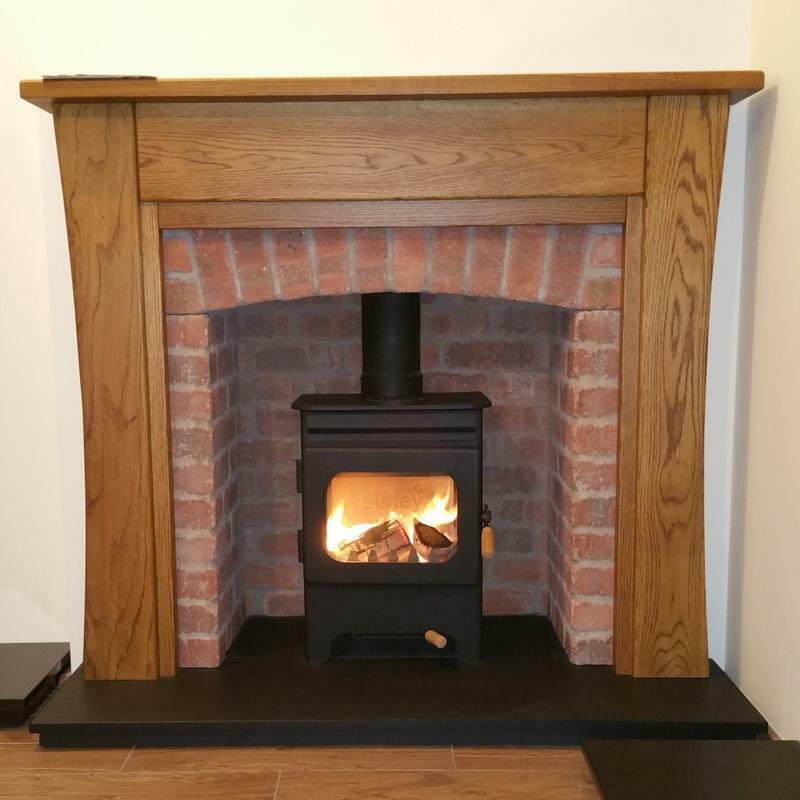 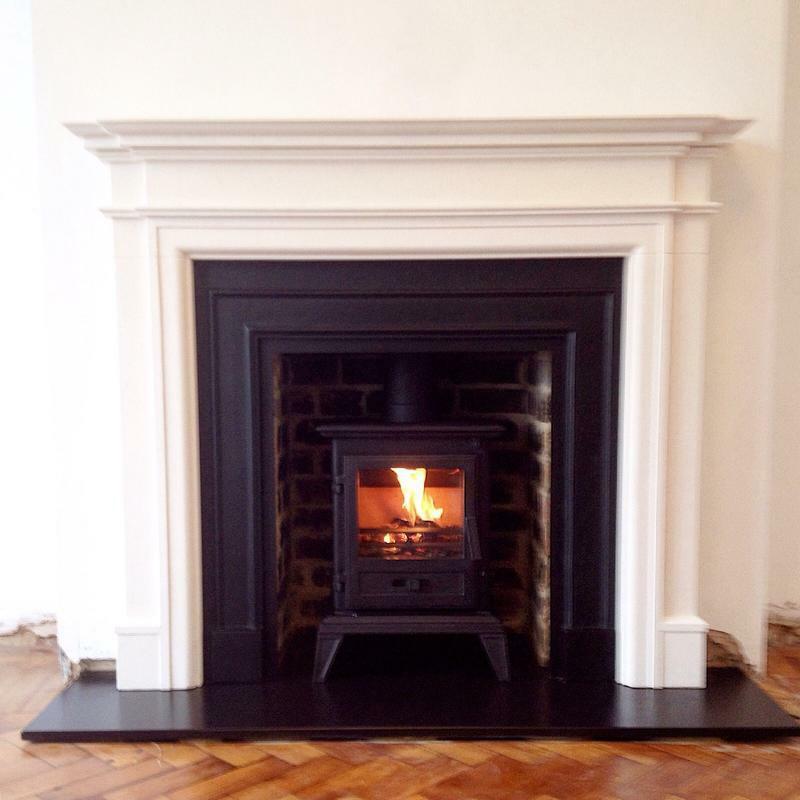 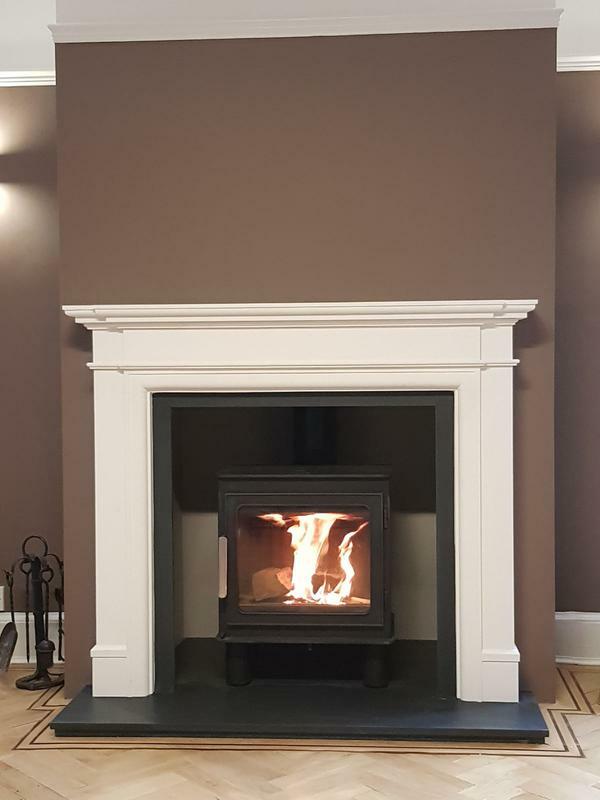 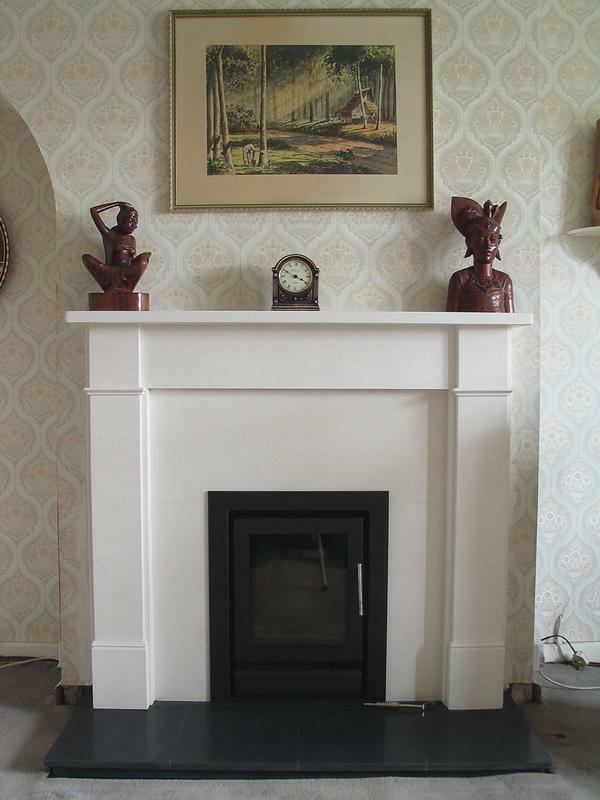 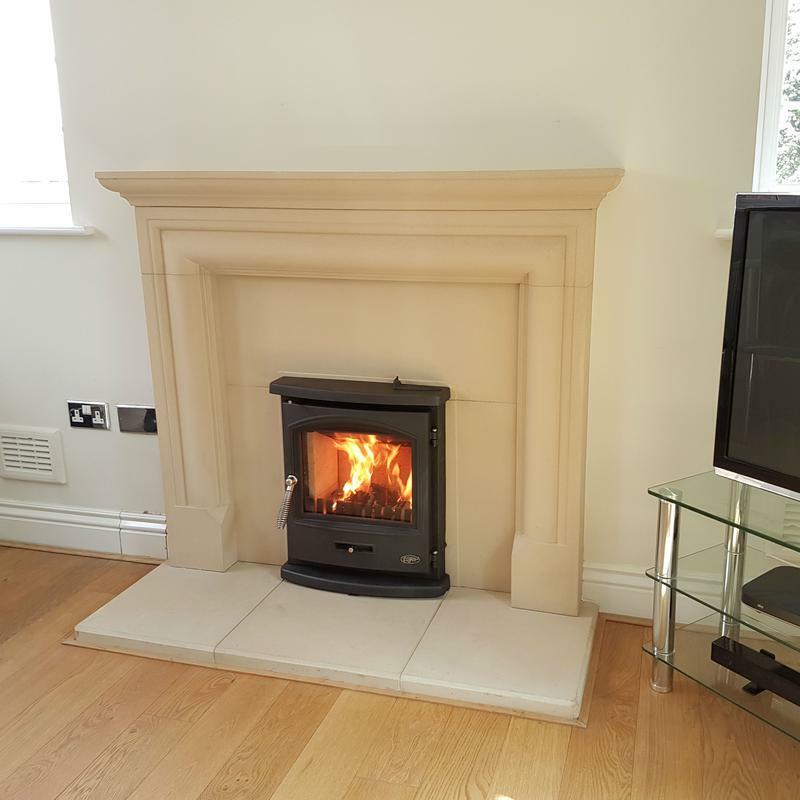 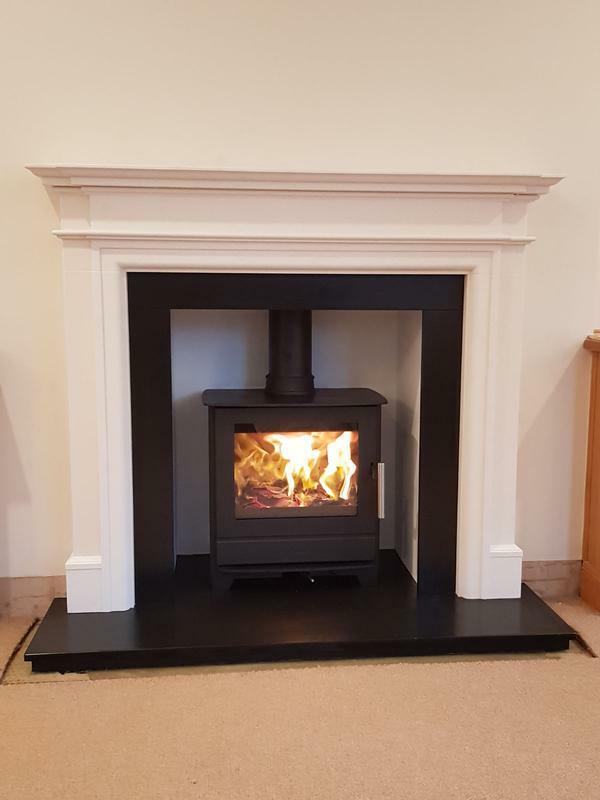 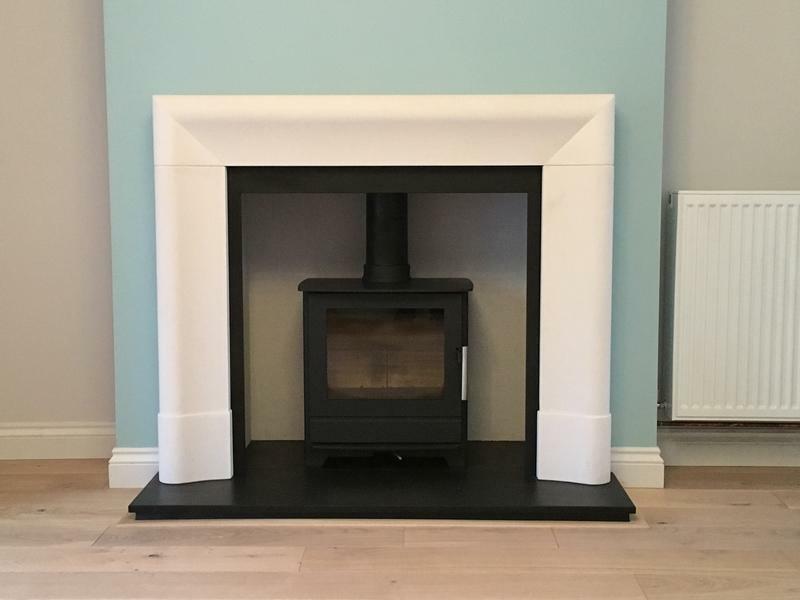 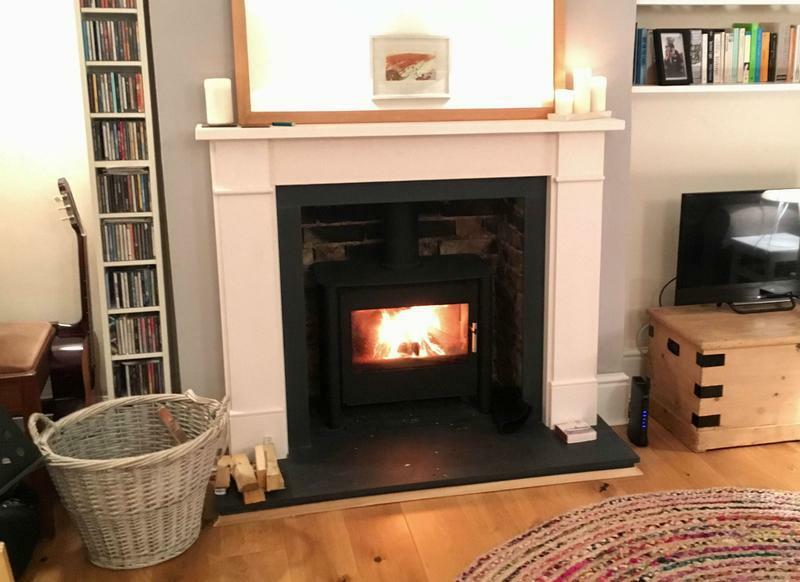 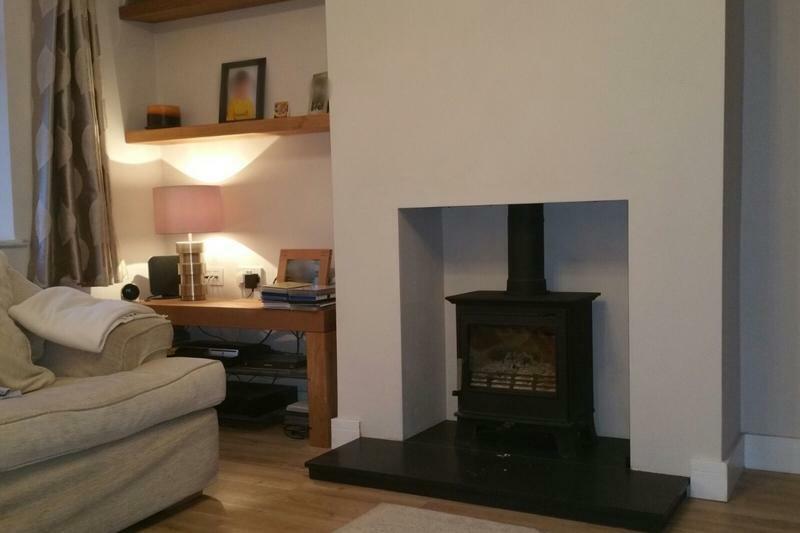 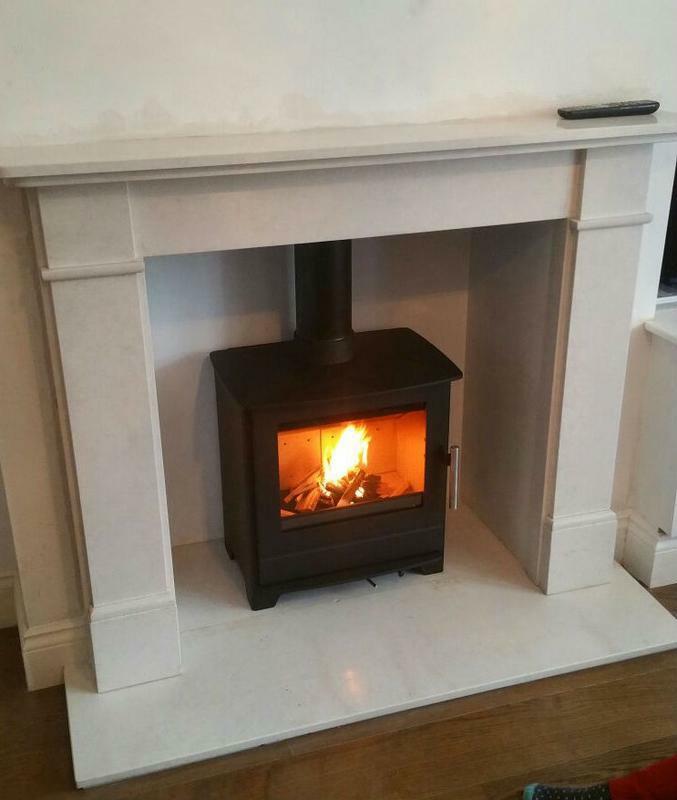 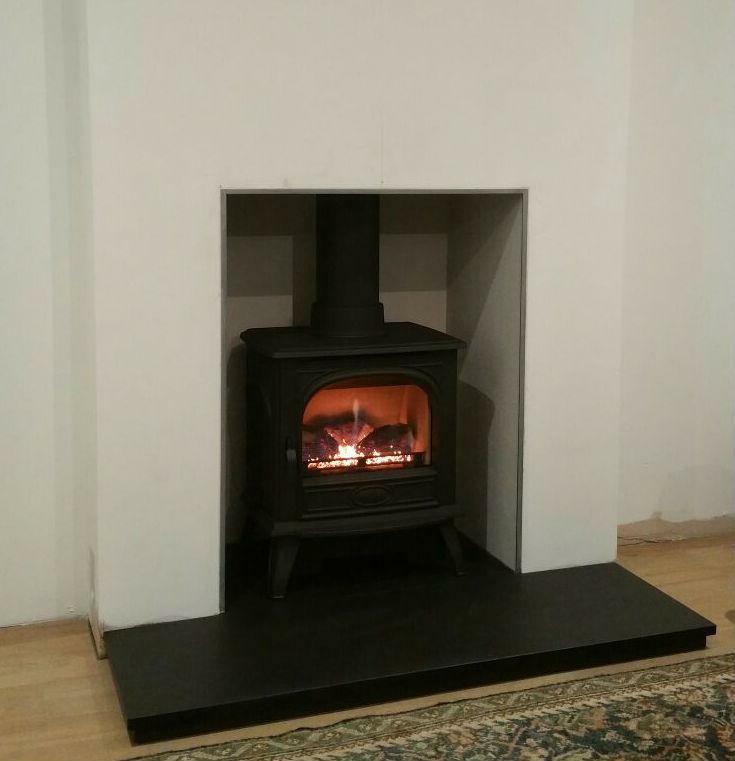 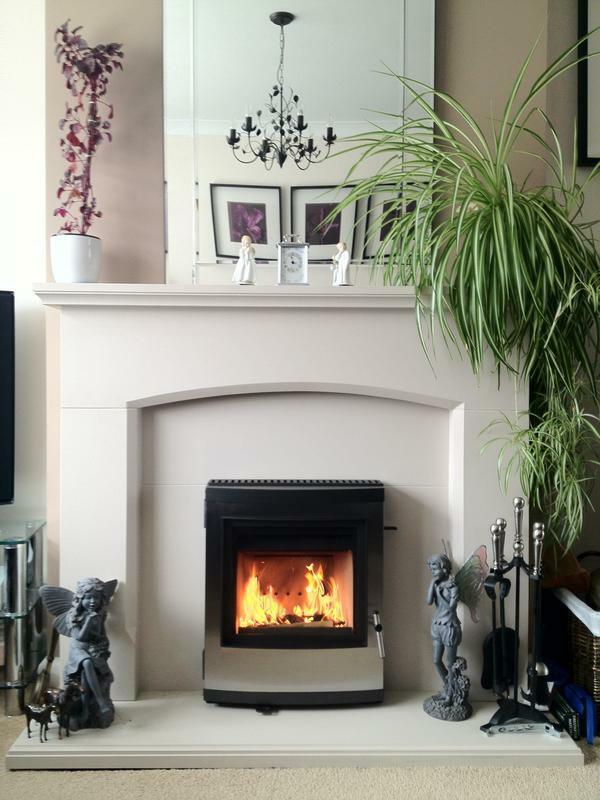 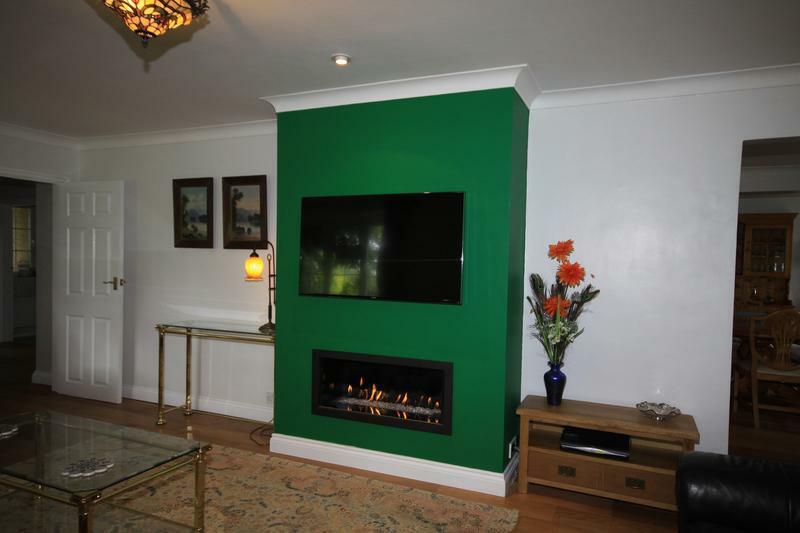 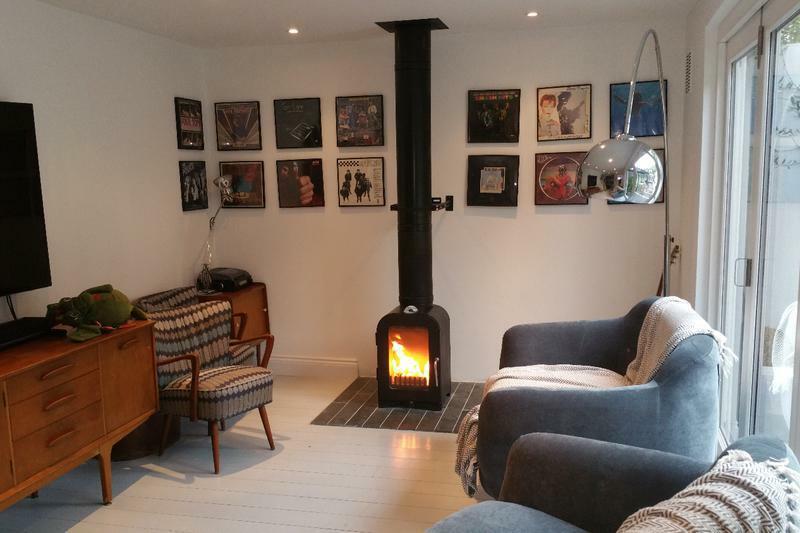 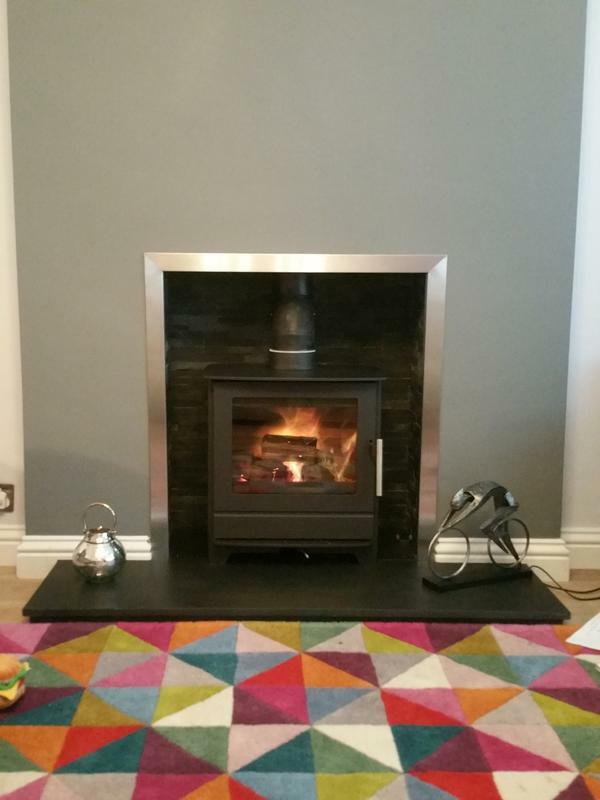 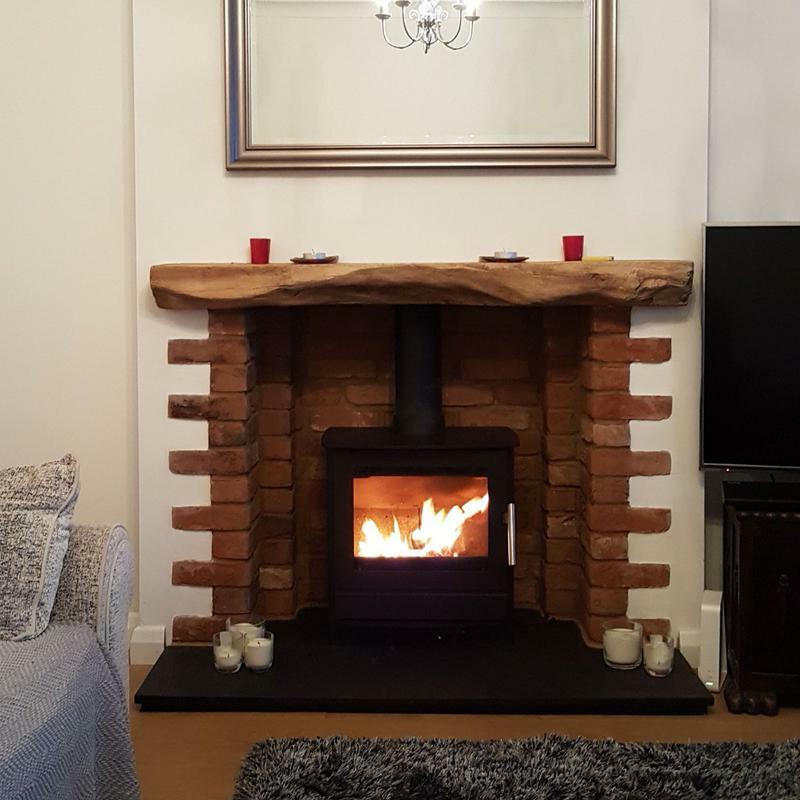 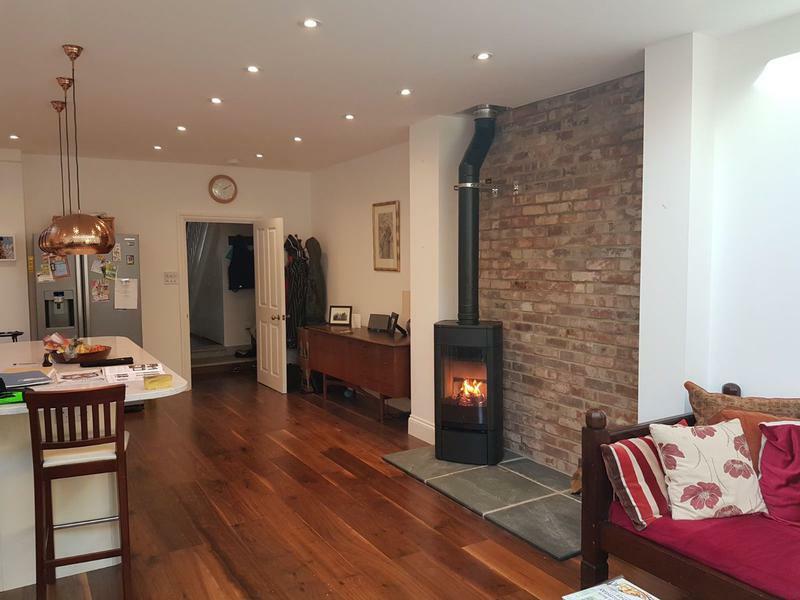 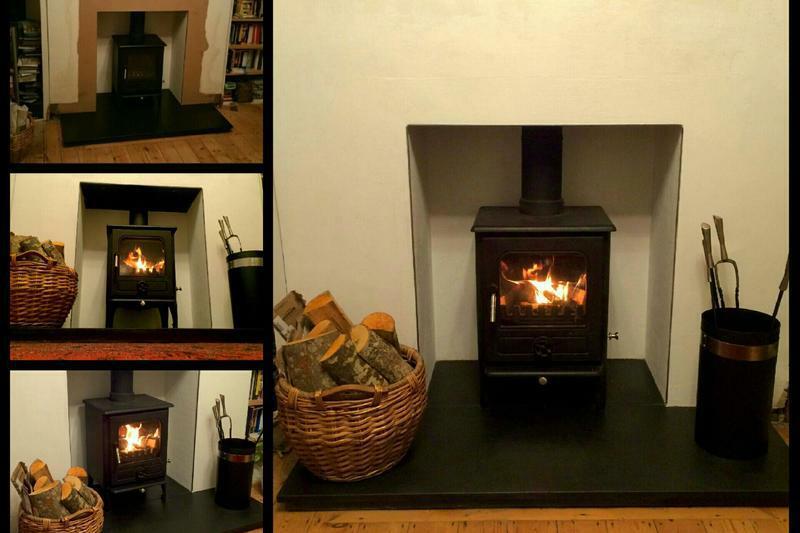 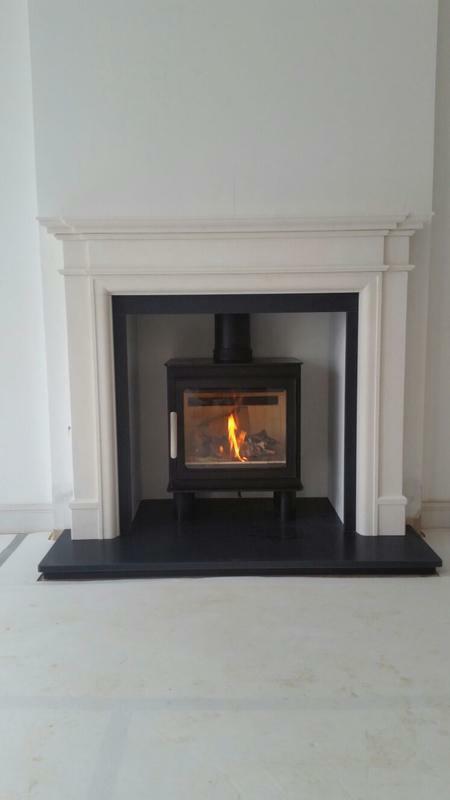 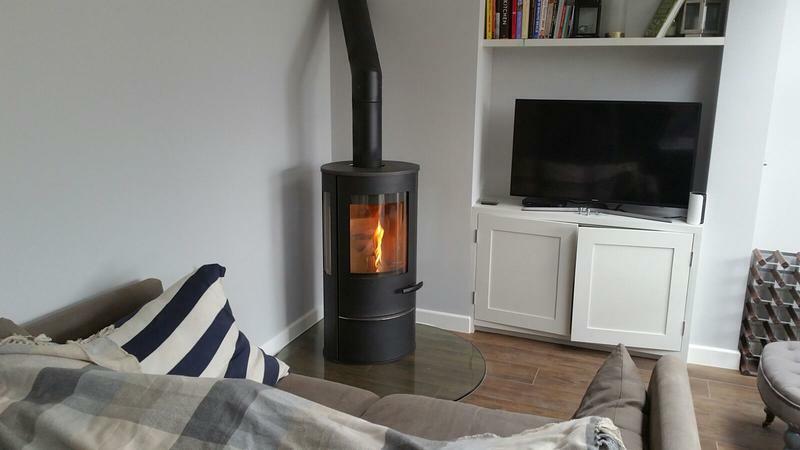 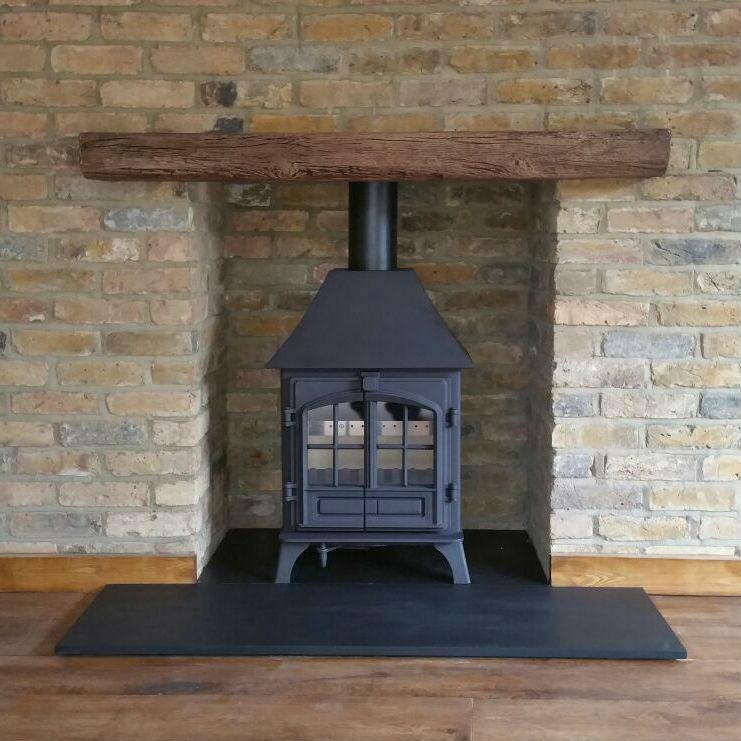 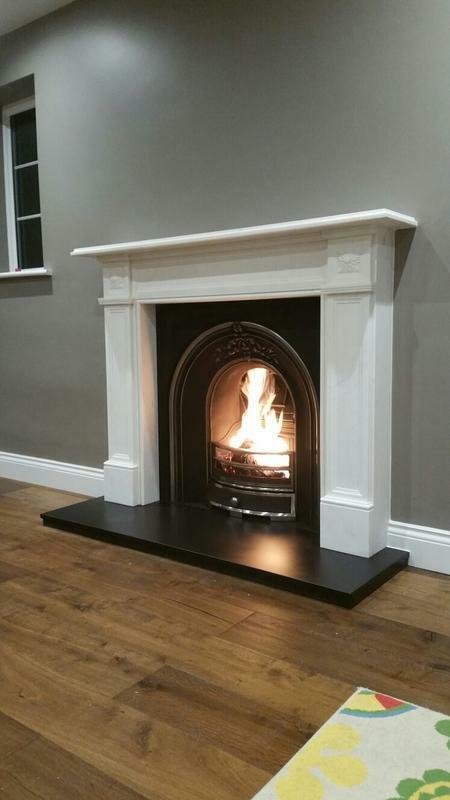 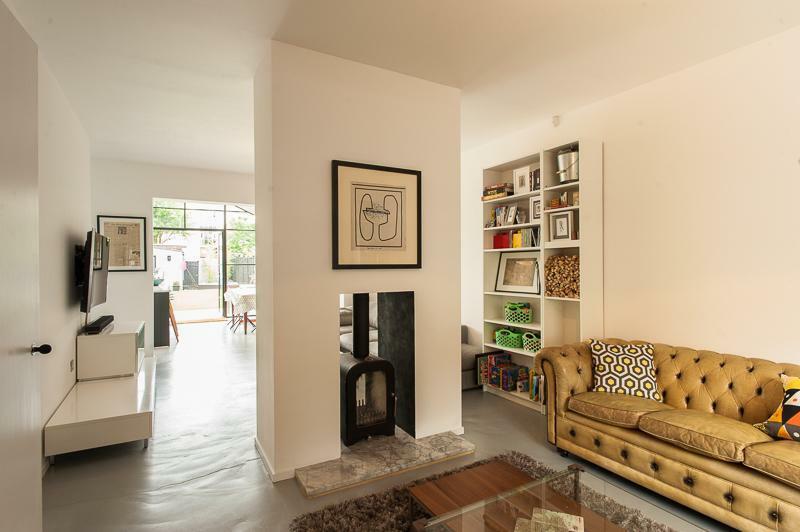 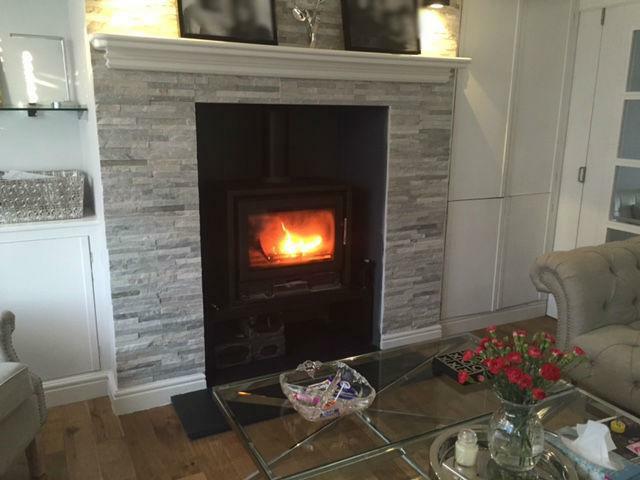 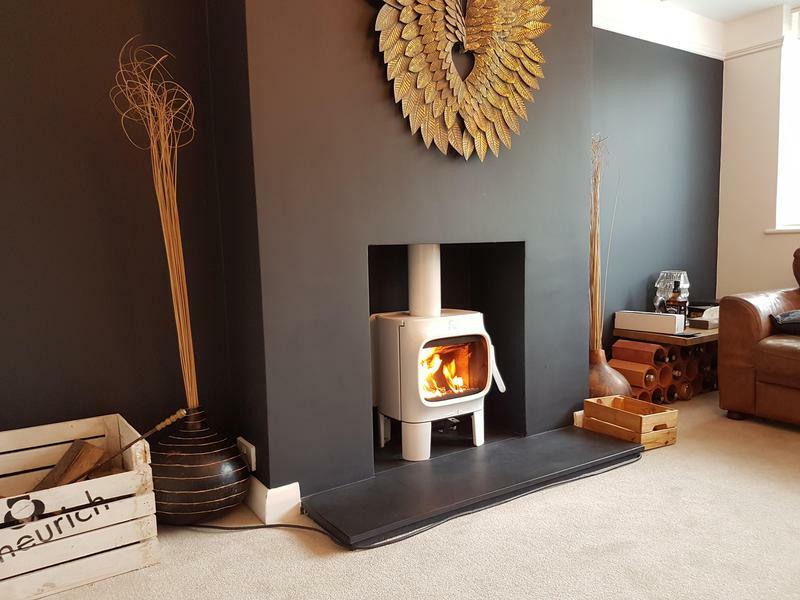 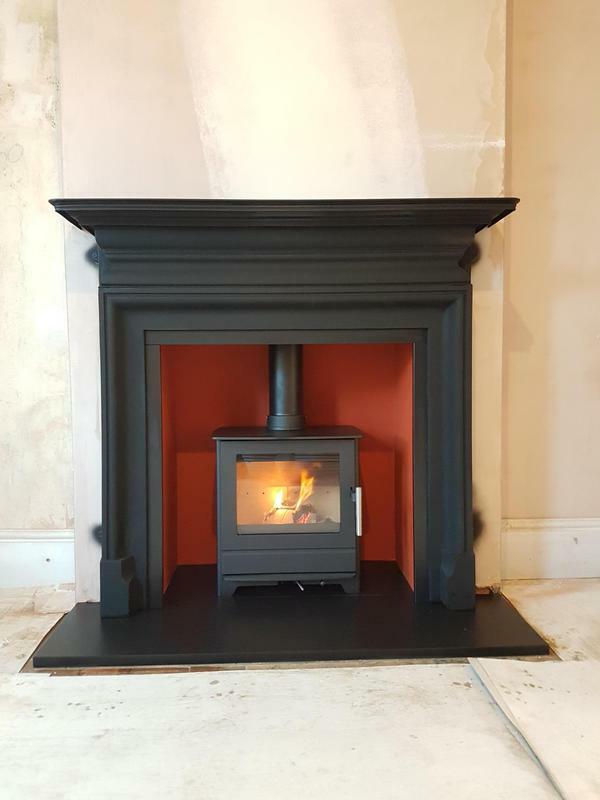 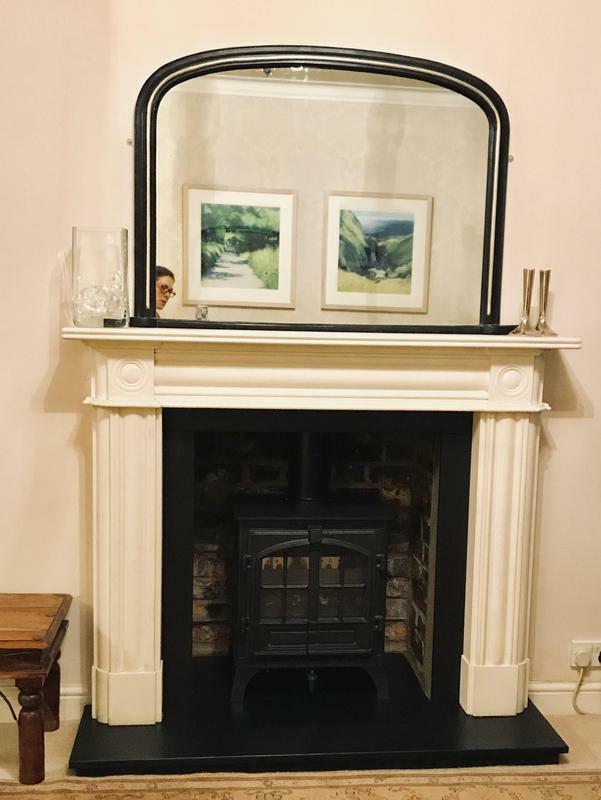 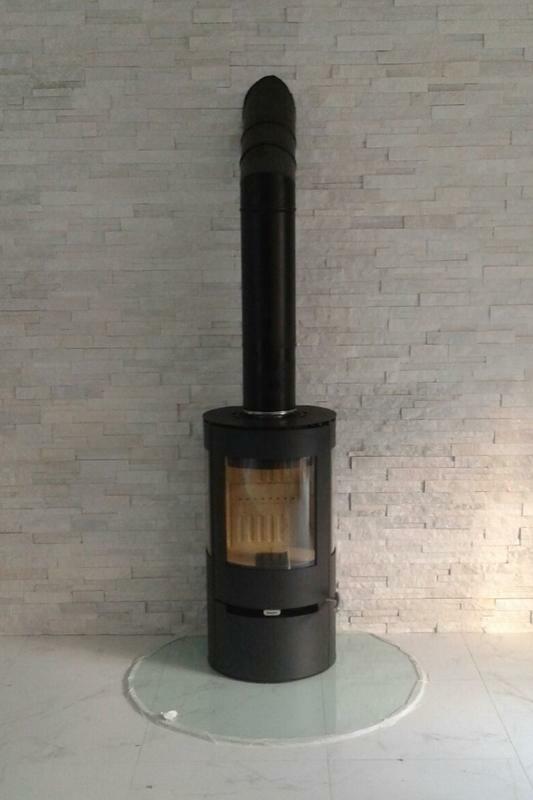 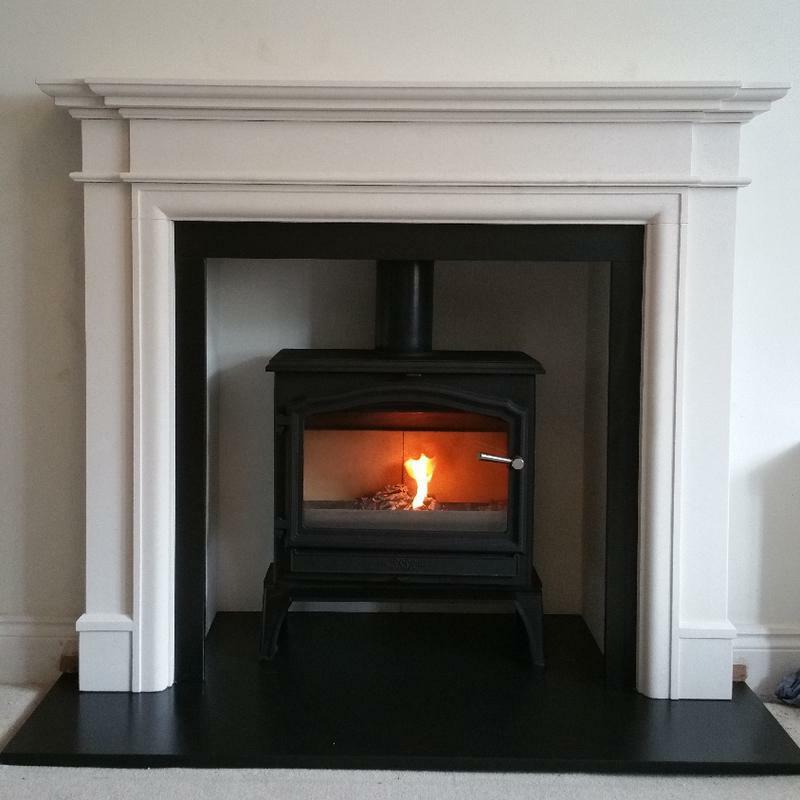 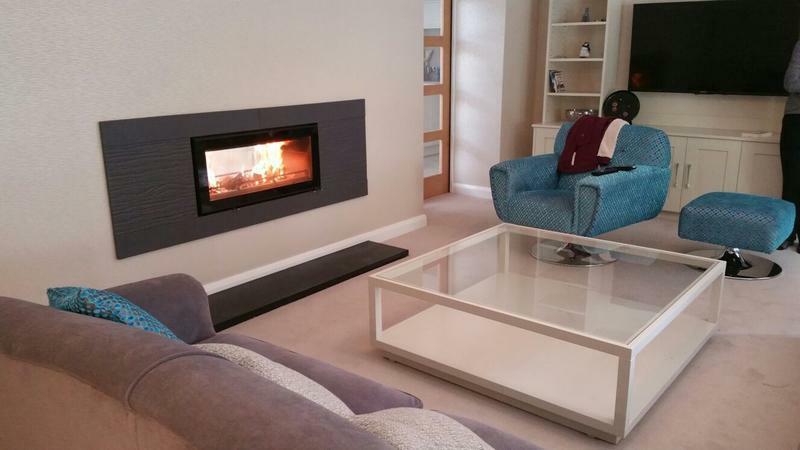 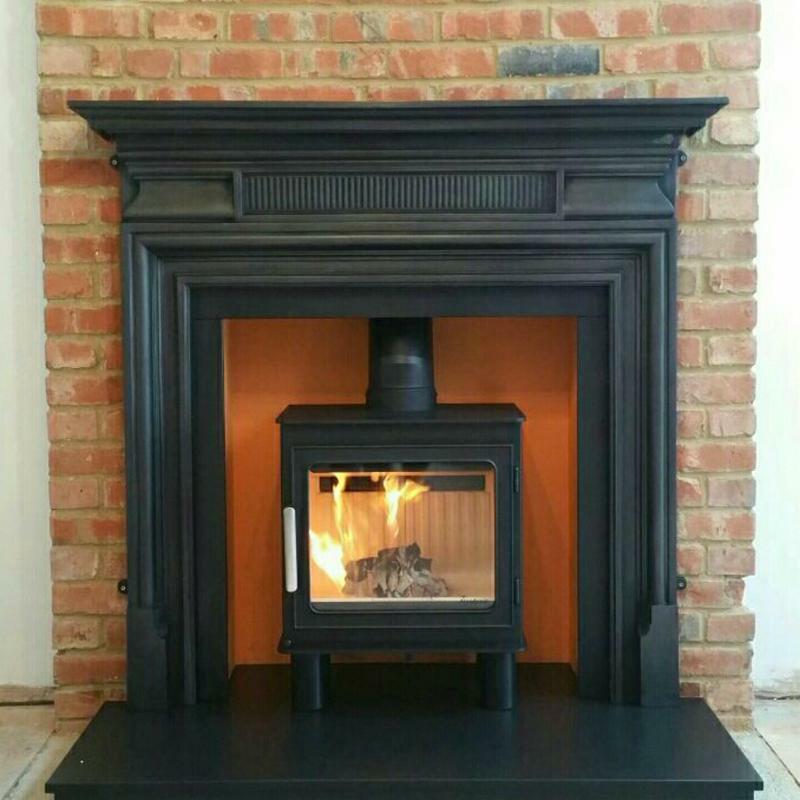 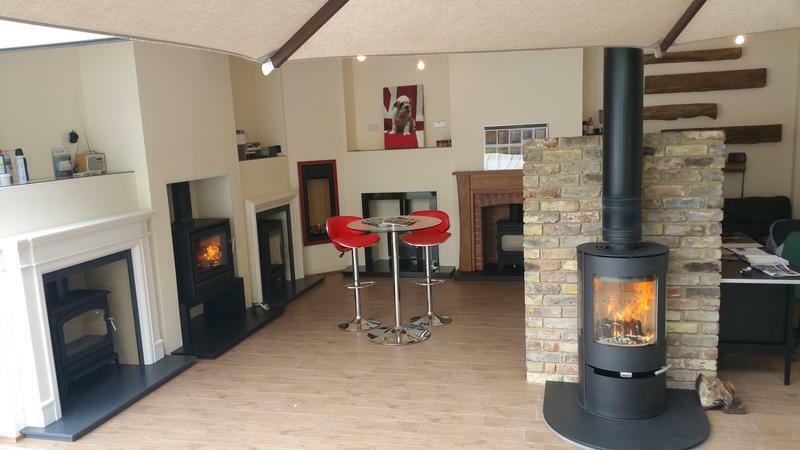 Serving many of the surrounding areas including St Albans, Amersham, Rickmansworth, Chorleywood, Gerrards Cross, Harefield, Ruislip, Pinner, Stanmore and Barnet we offer a comprehensive fireplace fitting service, including stove installation and flue lining.